MASON COUNTY — Pleasant Valley Hospital in Point Pleasant, West Virginia, is the only hospital in the region to earn an “A” rating from The Leapfrog Group in the newest release of Hospital Safety Grades. 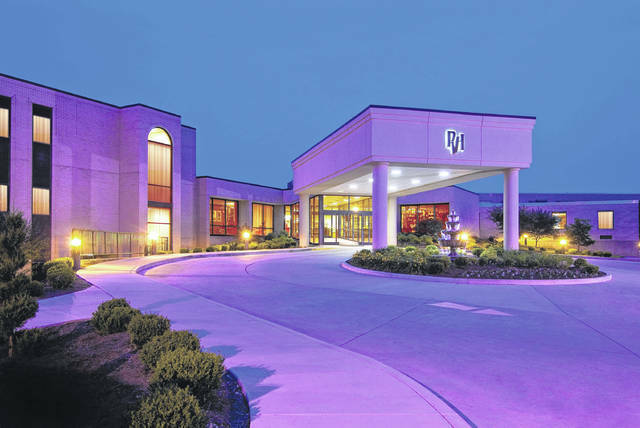 As an A-rated hospitals by this national non-profit health care ratings organization, Pleasant Valley Hospital is ranked among the safest hospitals in the United States. Only 832 hospitals in the U.S. received an A-ranking. “We are so proud of these scores, as they reflect the hard work and dedication of our staff. It is extremely difficult to earn the A rating, so this recognition is very meaningful to our team and us. Pleasant Valley Hospital is a quality organization because that is what the people in our community deserve. It is our responsibility and privilege to help our community live healthier and happier. This achievement speaks to our hospital’s culture of safety and unwavering dedication to providing the very best patient care,” stated Glen Washington, FACHE, CEO, of Pleasant Valley Hospital. To learn more, visit www.hospitalsafetygrade.org.